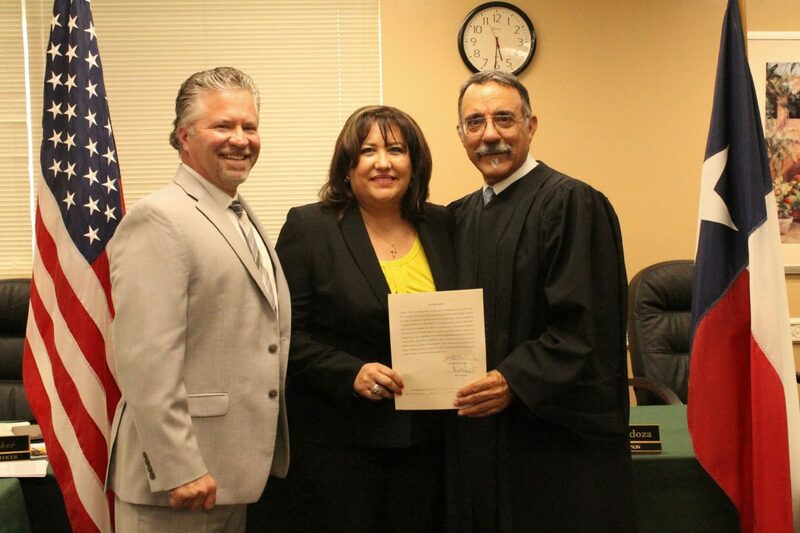 Weslaco native Benita Valdez became the newest member of Tropical Texas Behavioral Health’s board of trustees after she was appointed and sworn in last week by county officials. TTBH is the mental health authority for Hidalgo, Cameron and Willacy counties. Its nine-member board oversees planning, development and coordination of local behavior health services, according to a press release on Valdez’s appointment. Valdez’s “community involvement and passion for bringing resources to the area” made her a qualified candidate for the position, the release said. Valdez, a lifelong resident of Weslaco and a certified public manager, studied at Texas Tech University and the University of Texas-Rio Grande Valley. She is president and owner of the American Financial Bureau in Weslaco, which she has operated since 1989. She is a member of the South Texas College Business Management Advisory Committee and a member for multiple boards in Weslaco, including the City of Weslaco Hospital Advisory Board.